What: From snozcumbers to giant gobstoppers, the creations of Roald Dahl have captured the imaginations of children for generations. The museum was closed due to damage from flash floods in Great Missenden earlier this year. But like Willie Wonka’s chocolate factory, the family-friendly museum dedicated to the legacy of the much-loved author, is now ready to throw open its doors again. Visitors can learn all about Dahl’s life, from peeking into his writing hut, to discovering the inspiration behind the stories ranging from the pranks he pulled as a child to how much he loved chocolate. The museum is also home to Dahl’s archive of draft manuscripts, notes and more. When: Opens on 20 October 2018. Info: Tickets cost £7 for adults and £4.50 for children. Under fives go free. For more information, head here. What: A northern extravaganza of exhibitions, art fairs, talks and more will take place right across the city, which this year focuses on the theme of “disrupt”. Visitors can catch a glimpse of some of the best graphic works and photographs around the Warehouse Project at the End Of Store Street exhibition, have a go at “breaking news” as part of an interactive installation by Patrick Thomas or try creating prints with the Salford Makers. 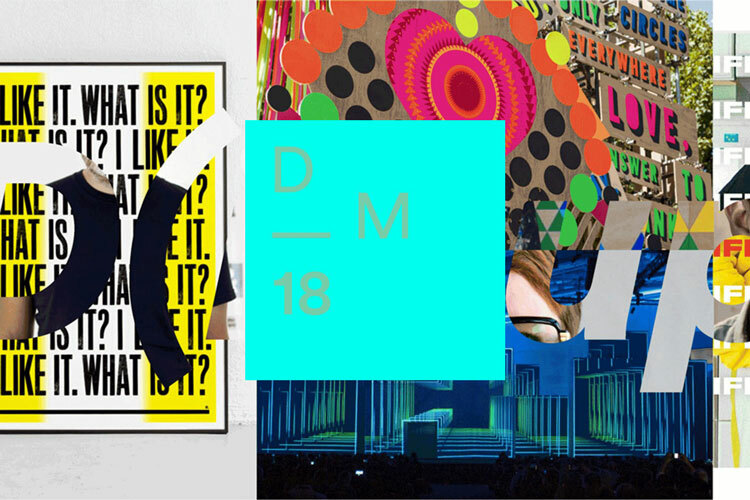 Another highlight is the D(isrupt)M conference, which is hosted by Creative Review editor Patrick Burgoyne and features speakers from a wide range of design fields, including co-founder of Design Studio Ben Wright, creative director of Shangri-La at Glastonbury Festival, Kaye Dunnings and graphic designer, Anthony Burrill. For information on some of the top things to see during the event, see our article here. When: The festival runs from 10-21 October 2018, but some exhibitions run beyond this. Where: Various venues across Manchester. Info: Some events are free while others are ticketed. For full schedule and more information, head here. 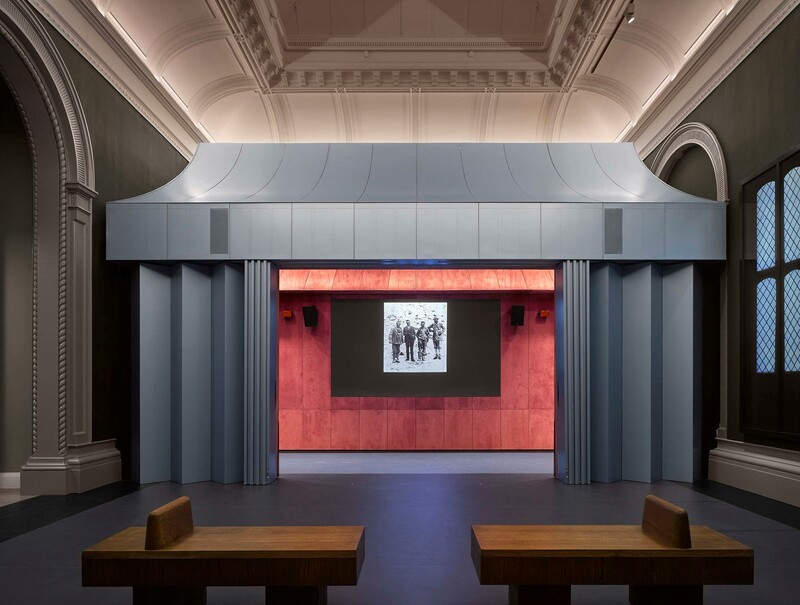 What: The Victoria and Albert Museum has opened a new space dedicated to photography, doubling the space the museum has to devote to the medium. Visitors can see more than 140 cameras, from the historical to the modern, as well as negatives, photographs and much more in the new space. Displays will be showcased in a variety of ways, from glass cabinets to digital walls and projections. It all kicks off with a display known as “Collecting Photography: From Daguerreotype to Digital”, which draws from the V&A’s 800,000-strong collection of photos, aiming to tell the story of how people have used photography to “collect the world” from the 19th century to today. A series of events will take place surrounding the launch. When: Opens on 12 October 2018. What: A five-day event that sees creatives from around the world come together to mingle and catch up on some of the latest innovations in digital tools. Adobe will showcase new products and updates to their software, with training sessions that will help visitors get to grips with the latest releases. There will also be a range of speakers from the wider design world, such as Sagi Haviv, partner at Chermayeff & Geismar & Haviv, Brian Collins, CEO at COLLINS + Partners, Natasha Jen, partner at Pentagram and Kendall Plant, associate creative director at Adobe. Design Week will be at the conference in Los Angeles (LA) next week so look out for our coverage of the event. When: Pre-conference sessions take place 13-14 October 2018. The main conference runs from 15-17 October 2018. Info: A full conference pass costs $1,595 (£1,212. ), but there is also a variety of day passes, concessions and pre-conference passes available. For more information, see here. What: A bumper book of some of the most important designs from 1960 to today, from corporate logos and wayfinding systems to film posters and record covers. 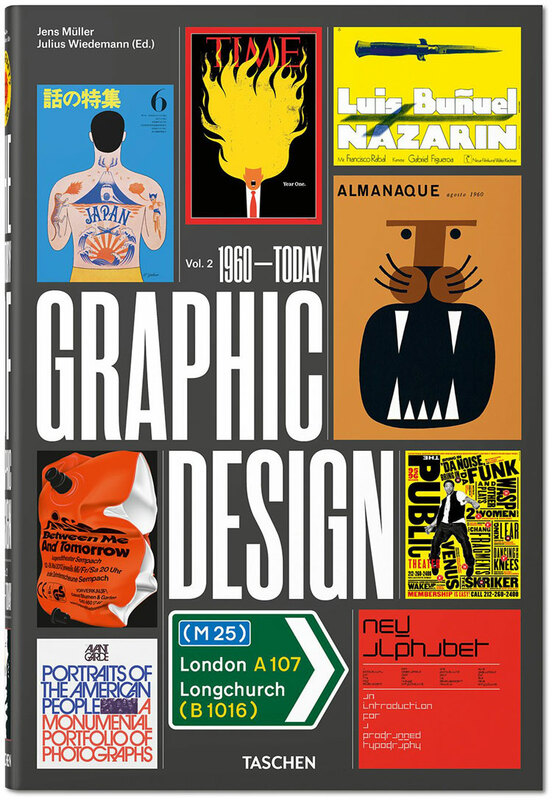 This book, written by Jens Müller and edited by Julius Wiedemann, explores how history has influenced graphic design, but also acts as a historical book in its own right, according to the author, using designs to illustrate the social and cultural history of the past 60 years. This comprehensive book contains more than 3,5000 images including works from around the world and some pieces that received limited acknowledgment in the past. It follows on from the previous volume, which looked at designs from 1890 to 1959. Read our full interview with the author here. Where: Available to buy on the Taschen website worldwide. Info: The book costs from £50. For more information and to buy the book, head here.